Hey there my lovely divas! How are you? We are always here to show you the latest fashion trends and inspire you to follow them! Today, we will show you 11 lovely ways to style brown this fall. Are you excited? Brown is one of the most popular colors during this time of the year. Fashion designers always use this color in their fall and winter collections and that is why you can find brown pieces of clothes everywhere. There are many fashionable ways to wear this colors and today we want to show you just some of them. Let’s take a look at the combos below and draw some inspiration. Enjoy and have fun! From light to dark, you can find this color in versatile shades. This means that you can find the right shade that suits you. You can choose to wear brown from hear to toe by matching different textures and shades, or you can get yourself one brown piece of clothes and mix it with other colors. Red, navy, grey, black and white are some of the colors that look great with brown. If you want to make a statement, you can update your wardrobe with a brown coat and pair it with brown boots or maybe grey or black ones. 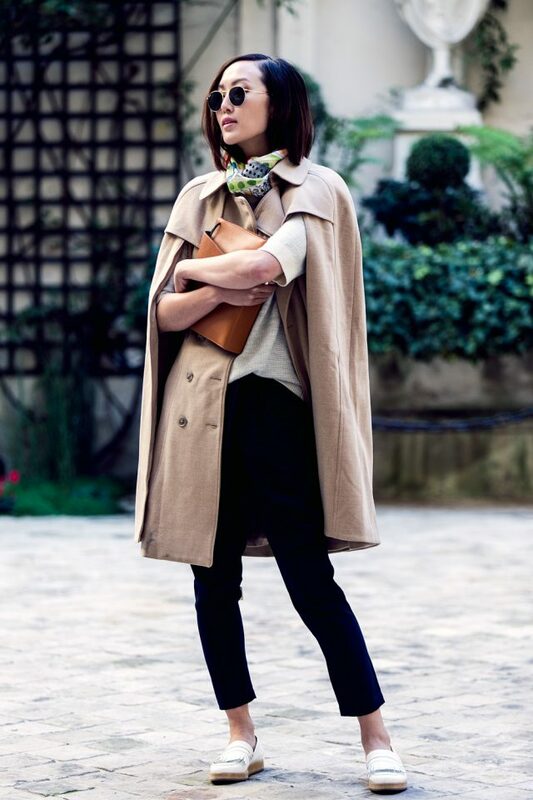 Or if you want to look more simple, you can at least add a bag, hat or scarf in this color to your look. Leopard print is also a good choice. But, you need to be very careful when wearing your leopard print piece, because you can easily overdo. 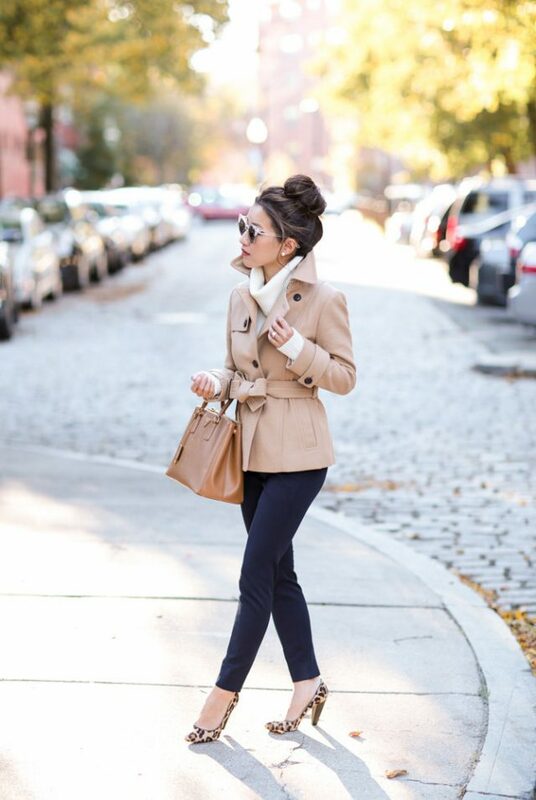 So, what do you think about these ways to style brown this fall season my dear people? Do you find them stylish and chic? Which outfit is your favorite and would you like to copy? You can share your comments below. If you have some other fancy combos that you want to show me, please share them too – I would love to see everything you want to show me. Thank you for reading! Enjoy in the rest of your day and don’t forget to stay up to date with the comment of Fashion Diva Design!